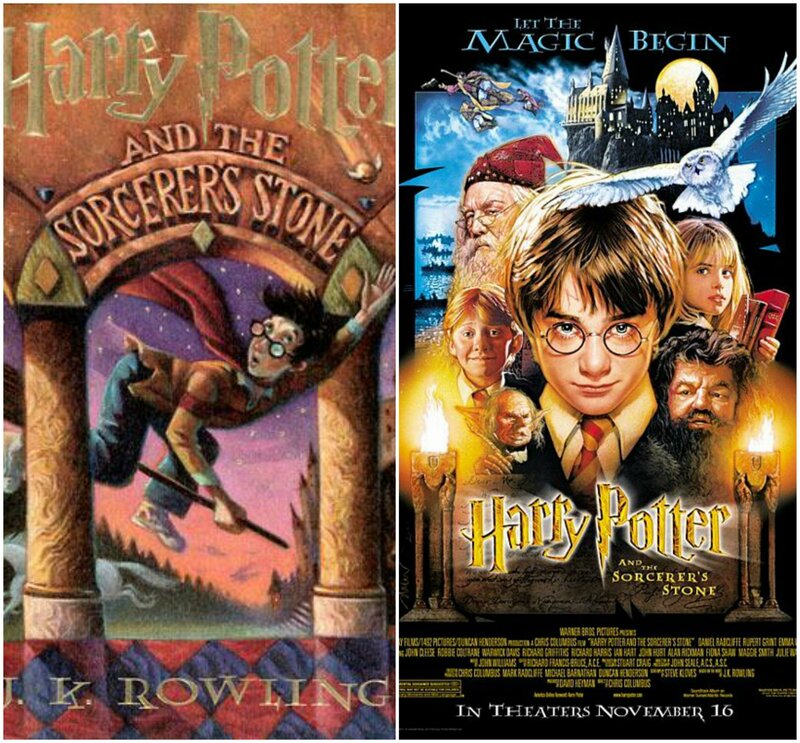 The Age Old Debate: Books or Movies? It’s the never ending question: what’s better, the book or the movie? Many people are absolute in their answer, but there are exceptions to every rule. We offer a wide variety of book and movie pairs that are open for debate. I’ve picked a few from our collection and you can be the judge! This book is centered on a nine year old girl, Liesel Meminger, who is living in Germany during World War II. 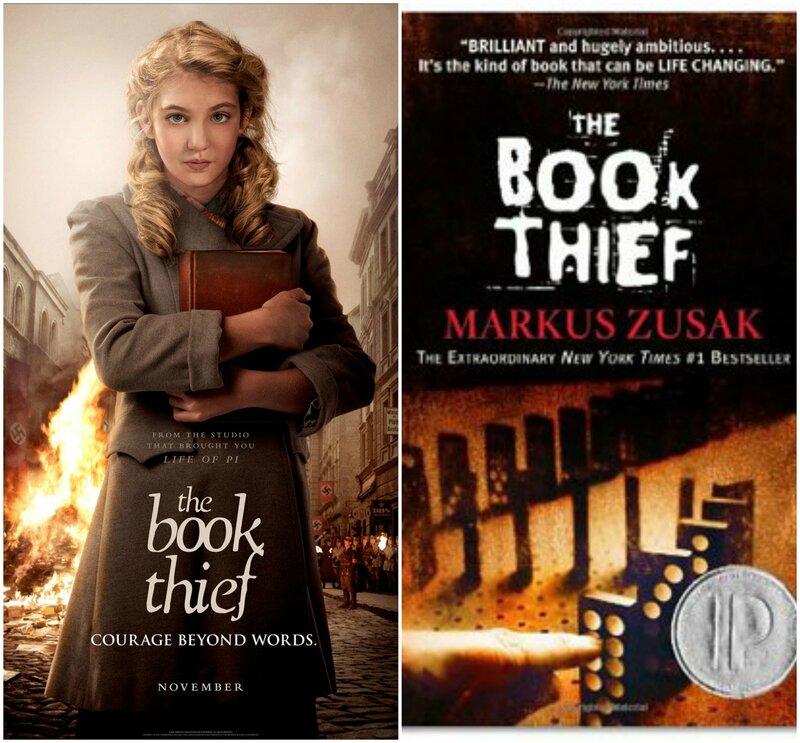 The story is told by Death, creating a unique narrative which follows Liesel and her struggles to keep the innocence of childhood as her world is ripped apart by the Nazi regime. This book received a 4.36/5 star rating on Good Reads. The movie received 7.6/10 on IMBd. Over 50 percent of the reviews for each of them were positive. This book is in the young adult genre but is also an appropriate read for an older audience. This classic story, written by Jane Austen, is about a woman named Emma Woodhouse. Emma is perfectly content with her life being beautiful, rich, clever, and single. This story is about the delight she finds in putting couples together and how it turns around and her life unravels. This book is seen as one of Jane Austen’s best pieces. It received a 3.97/5 on Good Reads. 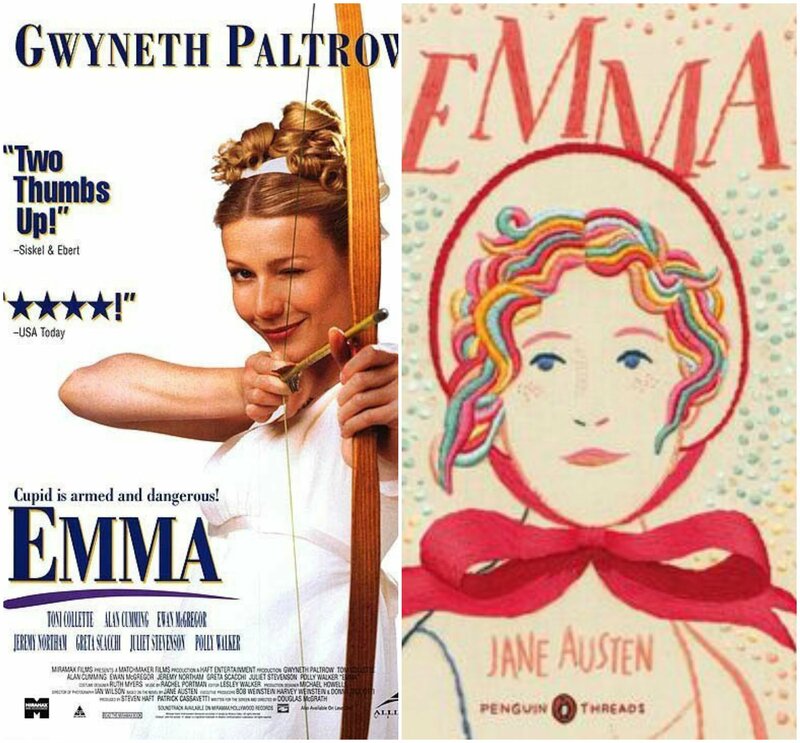 In 1996, Emma was turned into a movie staring Gwyneth Paltrow. It is set in the rural 1800s and follows the same story as the book: matchmaker gone wrong. This movie received a 6.8/10 on IMDb. These ratings are average but you can be the judge! This story is about a teacher who intercepted a note with a racial caricature and decided to take a stand. She declared to her students that this sort of action was how the Holocaust started. This bold statement led the class on a journey of reading and understanding how the Holocaust happened and how people felt during World War II. They then raised money to bring the Dutch woman who hid Anne Frank’s family to their class all the way from Austria. 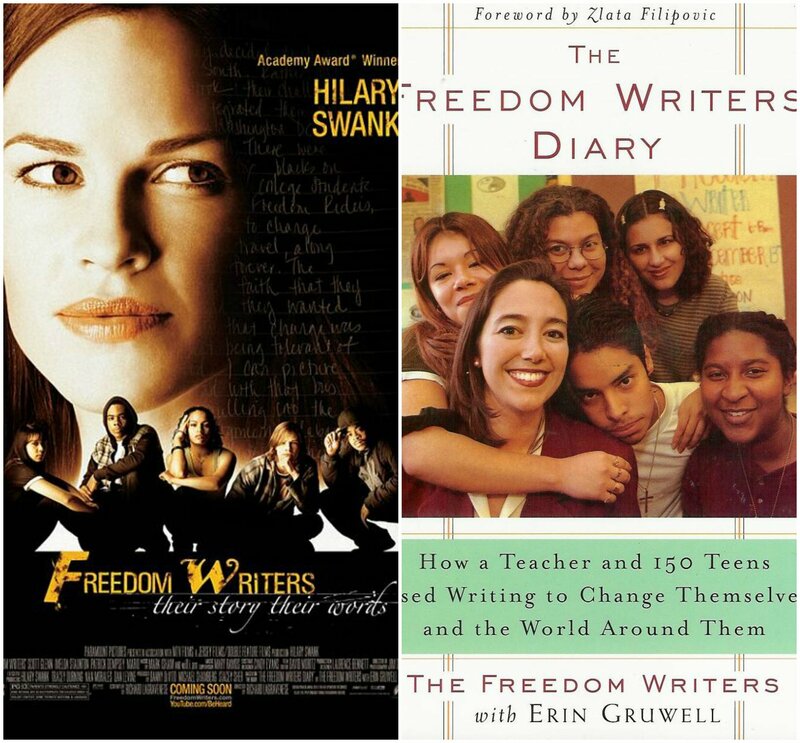 This book is a collection of the student’s journals about racism and occasional narration by the teacher Erin Gruwell. The book has a 4.05/5 rating on Good Reads. The movie is more of a multi-narrator story than journal entries, though the journals still play a part in driving the narration, offering a look into the personal lives of the characters. The lack of constraint to journal entries allows the movie to dig deeper while still following the lines of narrative of the book plot. This movie, staring Hilary Swank, received 7.5/10 on IMDb. This book is considered a modern classic. This is the story of eleven-year-old Harry Potter, the Boy Who Lived. Harry is stuck with his awful muggle family as a baby, none of whom approve of or know much about his powers or the secret Wizarding World he’s about to enter. The story takes you into a magical world filled with witches and wizards who attend a secret school, Hogwarts, from ages eleven to seventeen and ultimately fight for or against dark magic. The book earned a 4.39/5 on Good Reads. This story is associated with childhood for many people, making this book infinitely popular. The movie focuses on very specific major plot points, leaving out a few minor details. It received a 7.5/10 on IMBd. So now it’s up to you. We offer many books and movies that you can check out at anytime. Feel free to stop by and see if we’ve got what you’re looking for or (if we don’t) submit a MeLCat or ILL request!